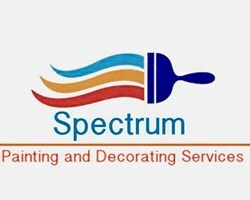 Spectrum Painting and Decorating Services is a family run business that strives to offer the best service, for a better price. We are experienced painters and decorators that have been operating for twelve years along the south coast area. Please call us for a quote and let us know how we can help. Find us on Facebook for an extended portfolio of our previous work. No deposits taken, free no obligation quote. Fully insured.